Cory Donathan got some good news last week. The senior at South-Doyle High School is hoping to attend Middle Tennessee State University next year. On Friday, he filled out the Free Application for Federal Student Aid, known as FAFSA, and learned that he may be eligible for more than $10,000 in financial aid. Like many students at South-Doyle, Cory would be the first member of his family to attend college. 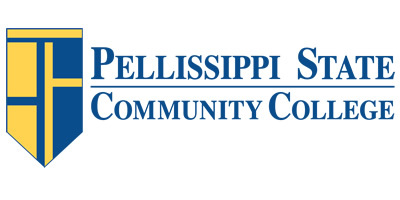 He said he was surprised to learn about scholarships and grants that might be available. “That’s just free money … so I’m definitely excited for that,” he said. FAFSA is a gateway to many grants, loans and work-study programs, and in order to be eligible for Tennessee Promise it must be filled out by Feb. 1. 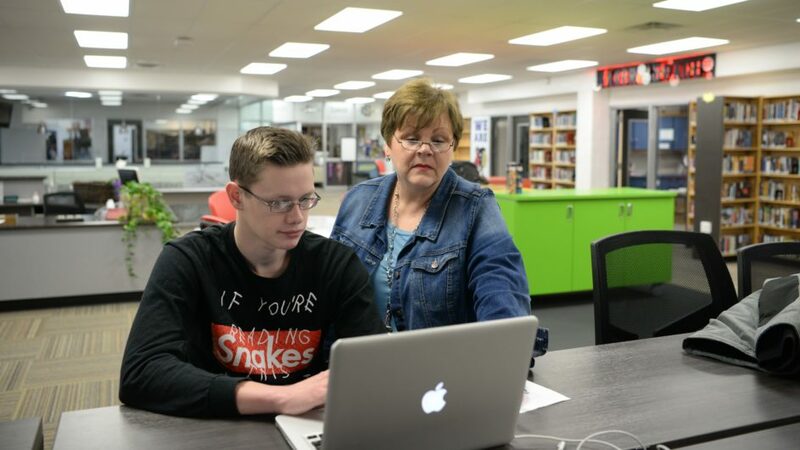 With that deadline in mind, high schools across Knox County are pushing to ensure that seniors and their families complete the FAFSA this month. Sonja Wood, college and career coordinator at South-Doyle, said many parents and guardians are intimidated by the FAFSA, in part because they’re afraid it’s going to be complicated. Wood said the first step in the process, creating an electronic ID for the program, can be challenging, but filling out the form isn’t that difficult. Several online resources have information about FAFSA, including a Frequently Asked Questions document and a YouTube summary from the U.S. Department of Education. One of Wood’s responsibilities is to assist students with FAFSA: “I’m available to them to sit at their elbow and walk them through the process.” But she also spends time with families, including one mother who came in at 7 a.m. to talk about the application. Wood works from a small office in the school’s library that is decorated with college pennants and marketing material. On a recent morning, students repeatedly stopped by to ask questions about FAFSA or the college process, including one student whose grandmother came to work on the financial-aid application. Parents aren’t always available to assist in the process, but Wood has even helped students who bring in their parents’ tax forms in order to fill out the FAFSA.